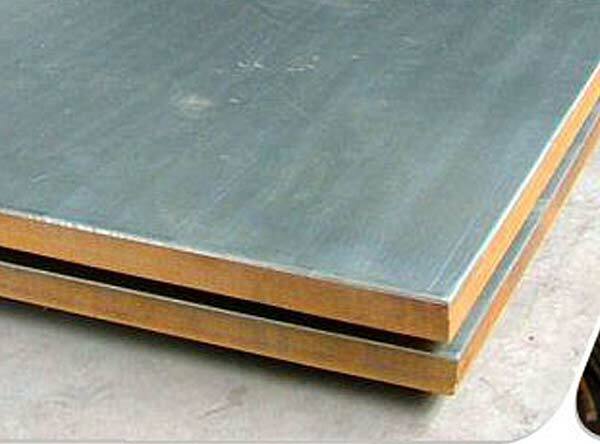 Multimet N155 Sheet Manufacturer, Multimet N155 UNS R30155 Sheets, Multimet N155 Uns R30155, Multimet N155 Nickel, Nickel Alloy Multimet N155 sheet, Manufacturer, Exporter, Mumbai, India. Calico Metals’ Multimet® N155 Sheet is a nickel/chromium/cobalt based alloy that is essentially carbon-free. Multimet N155 (UNS R30155) Sheet is a nickel-based alloy used predominantly in applications requiring strength, high temperature, and oxidation resistance. Multimet N155 Sheet can be treated to exponentially improve its temperature resistance and make it the perfect metal for tail pipes and cones, nozzles, and both turbine and afterburner components. Multimet N155 Sheet is composed primarily of Nickel and Chromium and standard specifications include AMS 5532, AMS 5768 and more. Multimet N155® Sheet is a solid-solution-strengthened superalloy with excellent high temperature strength and good oxidation resistance. Multimet N155® Sheet has been used in aircraft and land-based turbine engine applications. Multimet N155® Sheet can be hot and cold formed by different techniques, and is weldable by most standard methods.